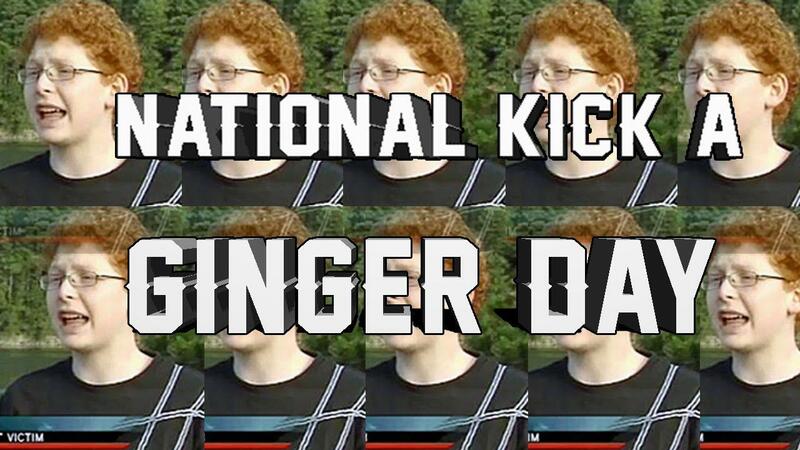 Kick A Ginger www.brink7.eu - News/Info and Ginger T-shirts! 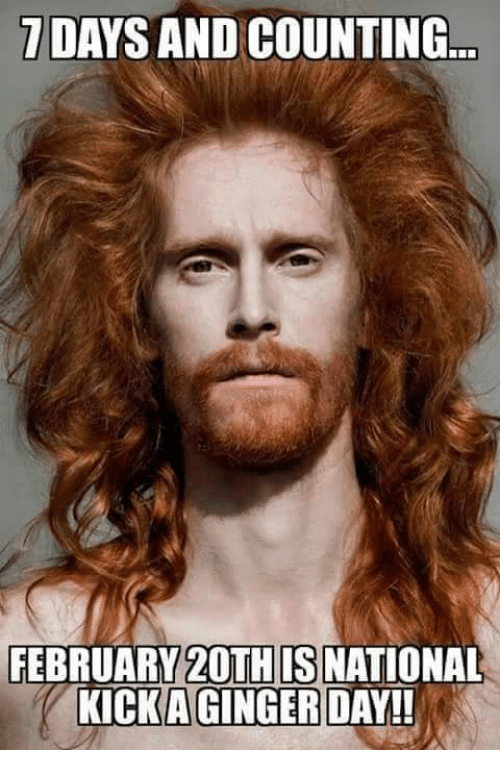 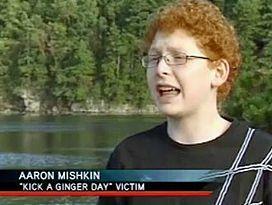 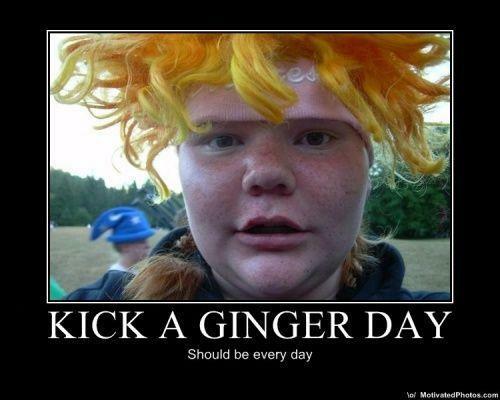 Kick a Ginger day does come out of the states. 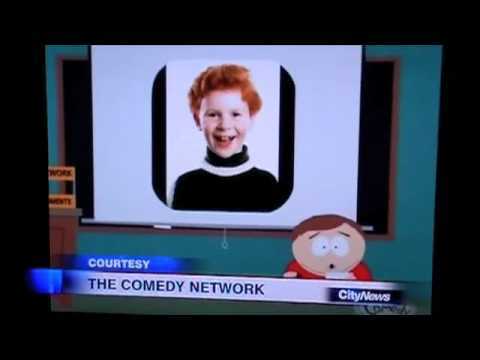 Specifically, it is tied to the satirical comedy show South Park. 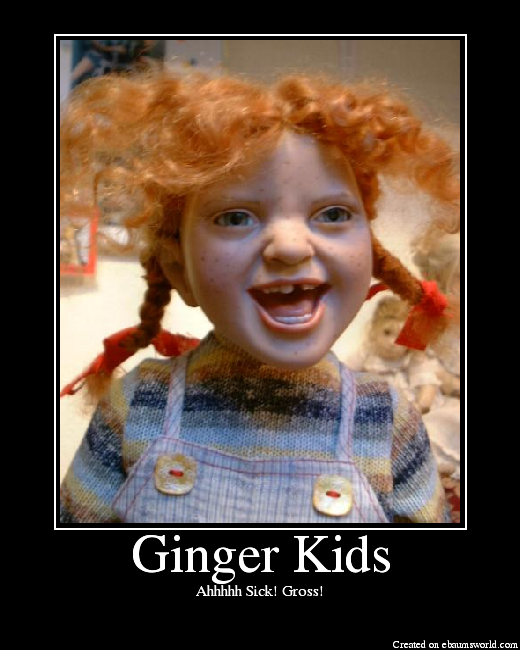 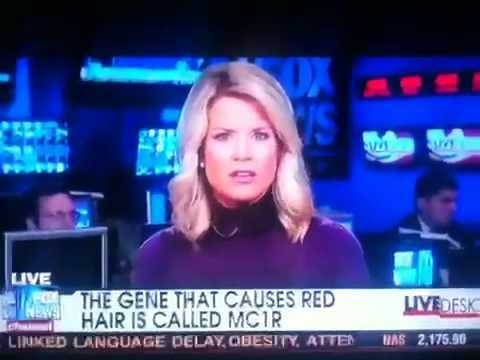 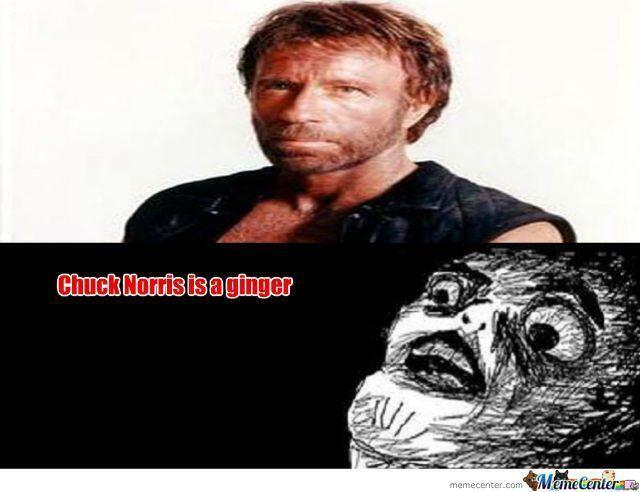 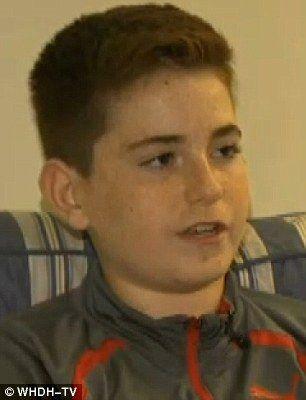 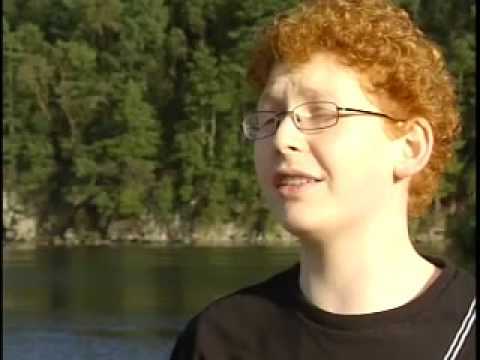 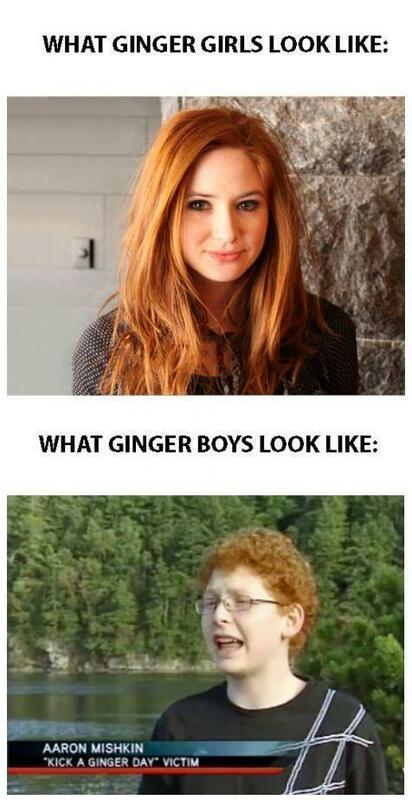 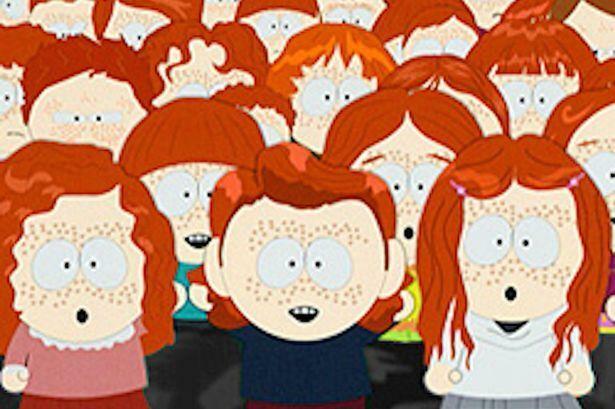 In an episode "Ginger Kids" people with red hair. 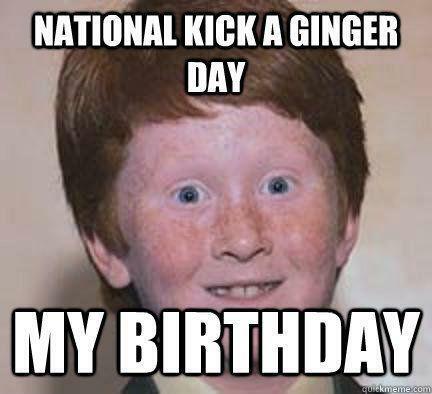 A Person with pale skin and red hair, who gets kicked or hit on the 20th of October. 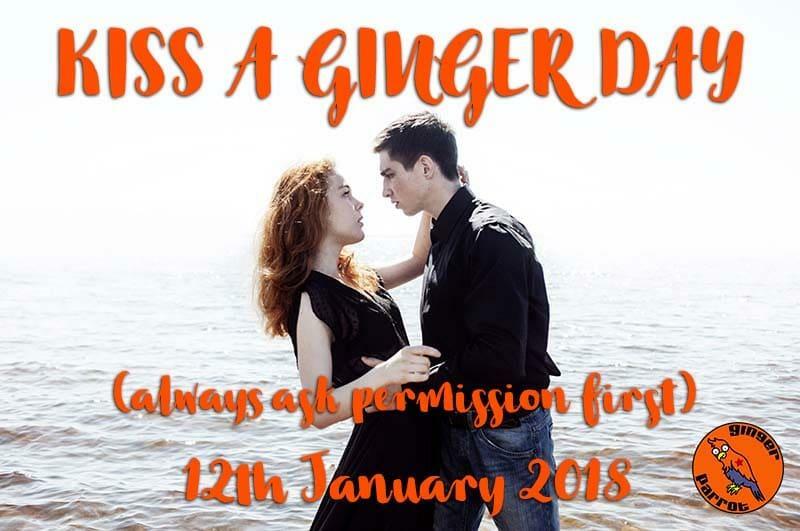 When is kick a ginger day 2018?